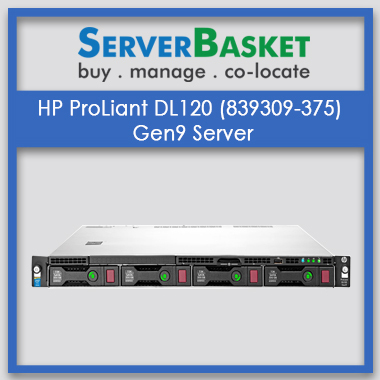 Buy HP Proliant Ml110 Gen9 Server online at the Low price better than any other Competitors in India with Fast delivery service, 24/7 Customer Support, and 3 years seller warranty. If you are searching for an expandable, optimized server which is affordable for small to mid-size business then buy HP Proliant ML110 Server. This Hp ML110 server has a single processor and is a 4.5u tower that includes 5 PCIe slots with 8 (LFF) or 16 (SFF). This ProLiant Hp ML110 server also provides 8 DDR4 DIMM slots supporting HPE DDR4 Smart Memory with the maximum capacity of 256GB. 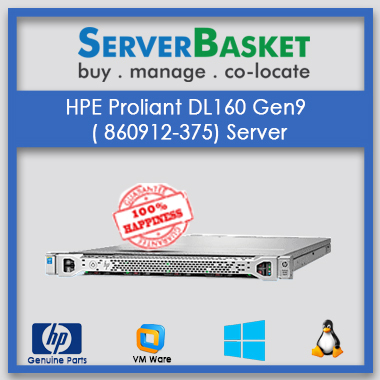 Buy HP ProLiant ML110 ( 838502-371) server at the best price for better performance. We sell servers online at an affordable Low Cost compared to any others dealers in the market. Check out the variety of ProLiant series server models to choose the required server for your needs. 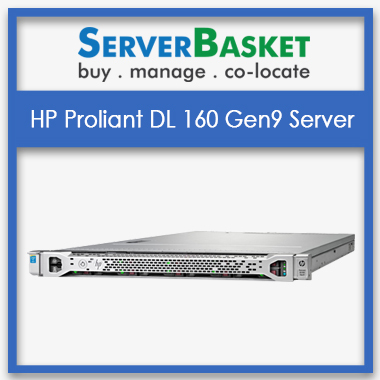 The heavy-duty HP ProLiant ML110 ( 8383502-371) is a high-performance server at a low price. 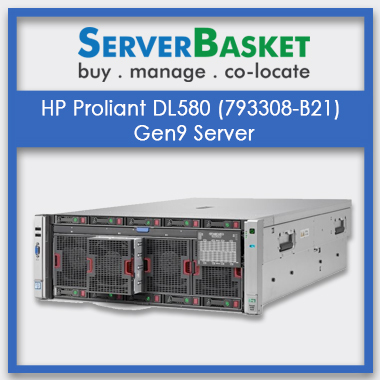 We give seller warranty and discounts/offer/Sale on all models of HP ProLiant series servers. The HP Proliant ML110 Server supports one Intel-Xenon E5-2600v4 or E5-2600v3 processor with up to 14 cores, where the speed of the processor is around 3 GHz. Embedded SATA HPE Dynamic Smart Array B140i controller for boot and data, data availability with 12 Gb /s SAS technology or HPE smart HBAs with reliable high-performance SAS connectivity capable of running HBA mode or simple RAID mode. An overall memory of 8 GB is supported by the server. The data which is transferred by these servers are faster and secure as the Integrated Light-Out Technology (ILO 4) is used. As per technical specs, this HP Proliant ML110 Server offers up to 8 DIMM Slots with support for up to 256GB of HPE DDR smart memory helping to prevent data loss. The server potential is the essential aspect when it comes to the selection of the server. Not only UDIMMs but it also has 4 DIMM memory slots. It also has HPE Dynamic Smart Array memory. The storage capability of HP ProLiant ML110 ( 838502-371) Server is far-fetched with HPE Dynamic Smart Array BI40i. It has LFF non-ship standard: non-hot plug, optical drive type: optional, embedded with 2x1GbE adapter and up to 5 PCIe slots, it provides flexibility of networking bandwidth and fabric. It supports up to 8 large form factor or 16 small form factor disk drive. Scalability is the most prominent option when it comes to the selection of servers. The HP Proliant ML110 server without scalability is of no use. Hence HP ProLiant ML110 ( 838502-371) Server has provided the optional DVD-ROM and DVD-RW drive bay. As an add-on, the existence of PCIe 3.0 slots has supported the server’s scalability, with the maximum memory of 8 GB. A seller warranty period of three years is being provided which includes one year guarantee on parts, labor warranty for one more year and the last year for onsite support. 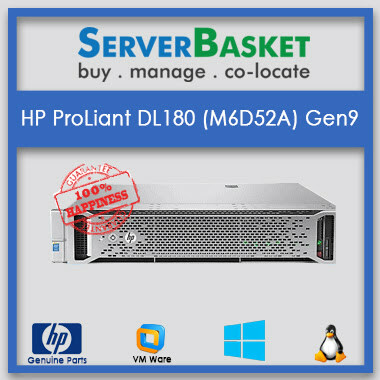 Support for the initial and software support is available for 90 days from the date of purchase for HP Proliant ML110 Server. Best delivery can be very well expected from us across the country. We are well known and famous for all our online services in India. We provide on time HP server delivery to any location in India i.e., Hyderabad, Bangalore, Kolkata, Mumbai, Delhi, Ahmedabad, Vizag, Coimbatore etc., before the mentioned deadline with added acknowledgement. By the overall explanation of the product, HP ProLiant ML110 ( 838502-371) Server is the best and ideal server for small as well for the mid-sized business. 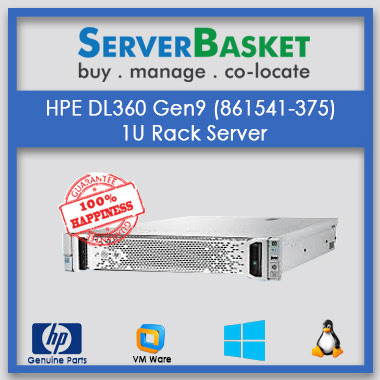 This particular server is an ideal rack server for growing businesses and also for the service providers. We are well equipped with swift supply of the product along with high end service at a reasonable price. Dealing with Server Basket is a genuine pleasure. The guys are both helpful and knowledgeable. The quality of their after sales service is 100%. I was facing problem when connecting the server. I left for a request call back. Within minutes I received a call from the technical support team. Happy with the service. What type/model/form factor of server model is hp proliant ml110 server? HP ProLiant ML110 is Tower 4.5U type. 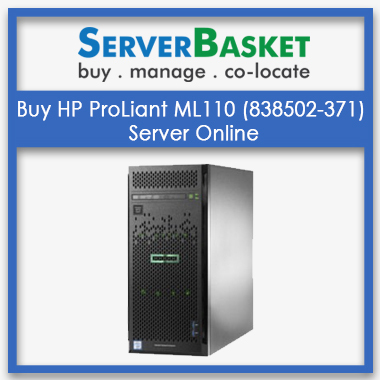 May I Know Processor Specifications of hp ml110 proliant server? Intel® Xeon® E5-2603 V4 is the processor for HP ML110 Server. Does this hp ml110 server support virtualization software? Yes HP ML110 server supports Virtualization Software. Which series chipset does hp ml110 server consist of? Chipset Intel E7210 is the one for HP ML110 server. How many storage slots are present for hp ml110 server? It supports 8 large form factor or 16 small form factor disk drive. can you explain the hard drive types in hp ml110 server? Which types of PCI extension boards and PCI slots are available for hp ml 110 proliant server? How many RAID controllers does this hp ml110 server have? Does hp proliant ml100 server has single /dual Power supply? It has a single power supply. How long warranty is provided on hp ml110 proliant server ? A seller warranty of 3 years is being provided which incorporates one year guarantee on hardware, labor guarantee for an additional year and therefore the last year for onsite support. May I know the time taken to deliver the hp ml 110 sever? You can expect the delivery on the promised date or before. Does this hp ml110 server has network controllers? How many Network Controllers for hp ml110 proliant server? Yes it has network controller and it is HP Embedded Dual Port 361i Adapter.